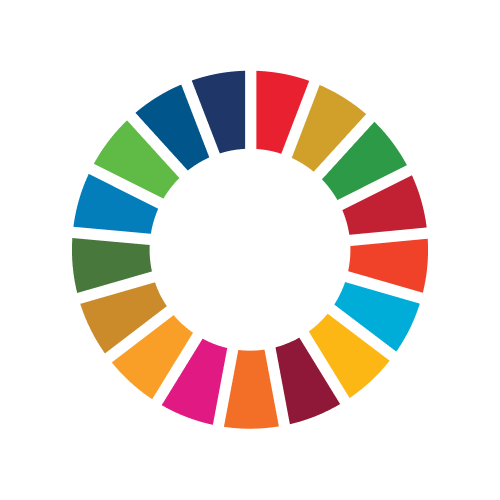 Individual and community actions and pledges for the SDGs. Responding to the question: What are you doing to make a difference? Winchester is in the south of England, one hour from London and the original ancient capital. The University of Winchester is a thriving University with a deep commitment to teaching and research excellence. Established is 1840 by the Church of England, everything we do is underpinned by an unrelenting commitment to our values. We are a community committed to making a difference, passionate about sustainability and seeing individuals and communities flourish. Our values of Compassion, Individuals Matter and Spirituality shape how we do this and why – we believe academic freedom leads to big ideas which in turn lead to social justice and creativity for a better world.